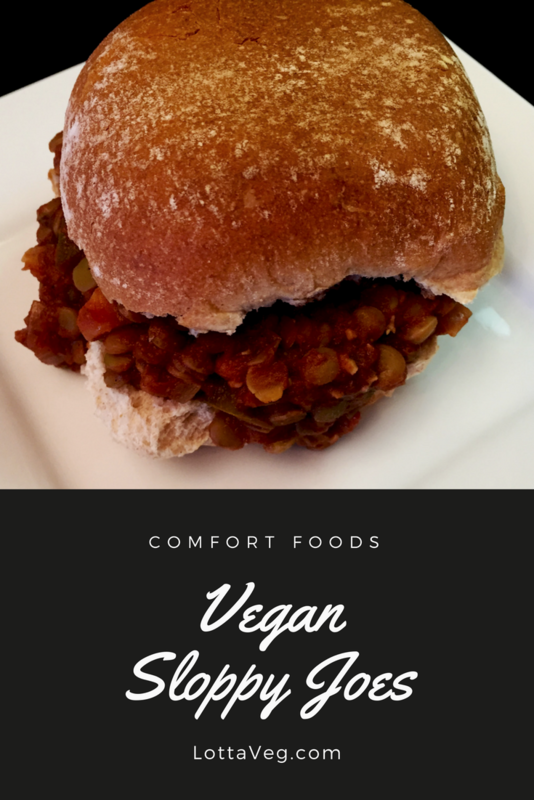 This Easy Lentils recipe takes only a couple minutes to prepare, but it’s delicious and a great source of protein. This is a staple in our refrigerator that we use as a side dish or topping for our Boiled Potatoes or Vegan Baked Potato. 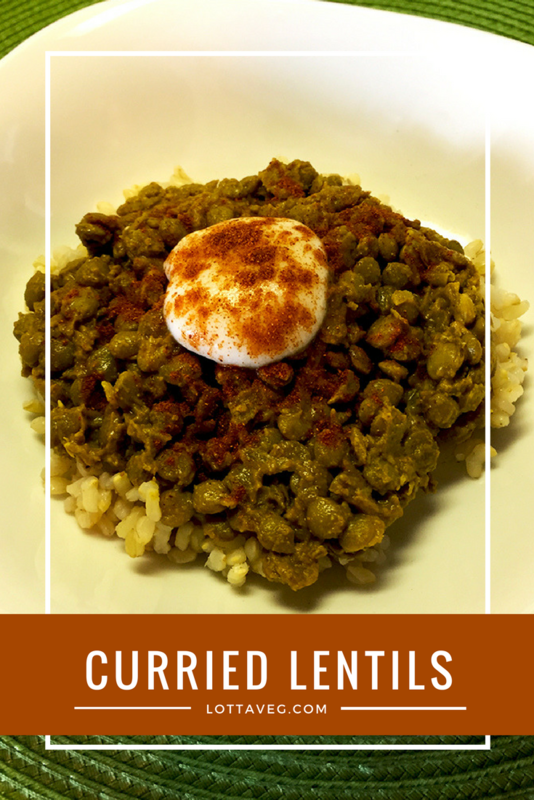 We used green lentils in this Easy Lentils recipe but you can use other types of lentils. Try the other types to add some variety to your meals. Cooking times vary so pay attention to the cooking instructions on the package. 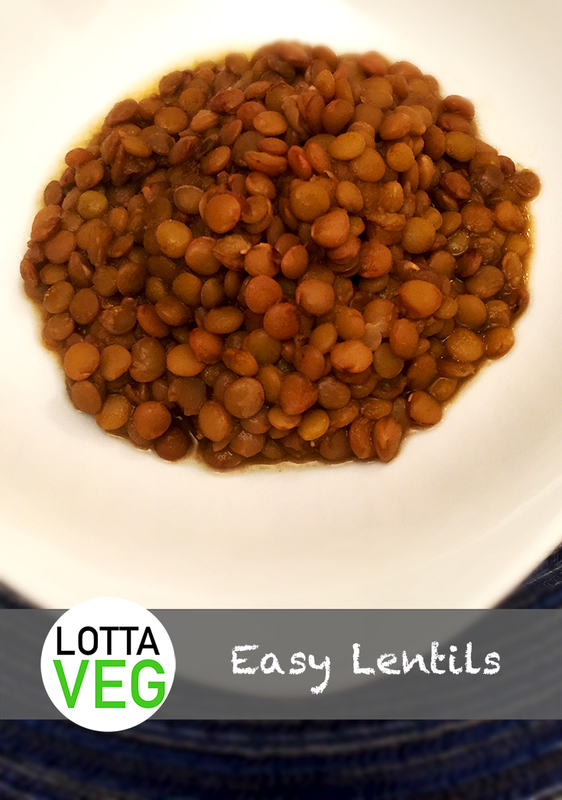 Brown and red lentils only take 20 to 30 minutes to cook while these green lentils take about 45 minutes. If you’re concerned about your sodium intake, replace the garlic salt with garlic powder and add a little black pepper, lime juice, balsamic vinegar or tabasco sauce.